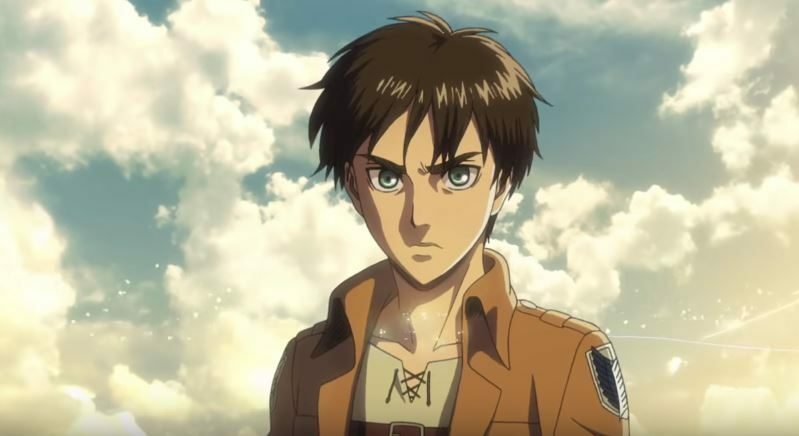 NHK General TV revealed Attack on Titan‘ new titles name for the third season. As we are familiar with the premiere episode’s title which is ‘Smoke Signal‘ and the second one, ‘Pain’ we get to know from the ending of the episode. First 4 episode titles of #AttackOnTitan Season 3 has been revealed by NHK. The third episode title is ‘Old Story‘ which could be related to Levi’s enemy who is no other than his old acquaintance. Levi and Hange are helping their comrades in a situation where the team cannot trust anyone from the military police because they were already involved in corrupted politics. So I think the fourth episode named ‘Trust’ would be connected to above point. New premiere episode from Season 3 of Attack on Titan increases hype even more than the last seasons because the new enemy has confronted Levi Squad to capture Eren and Historia for an unknown reason. © 2018 Wit Studio. All rights reserved. The first episode titled by Smoke Signal where Captain Levi plan to hide Eren and Historia from the mysterious enemy who is no other than an old acquaintance to Ackerman’s family. 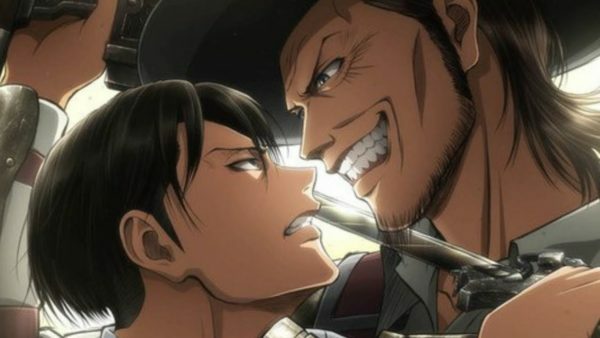 Season 3 is going to be wild and violent than the previous season because it will involve dirty political thrills rather than traditional Titans’ battle.